The health craze has swept the nation over the past several years. Everywhere you look, there is some kind of new tip that will help you stay the in best possible shape of your life. While workout and health food tips outside of work are very important, health tips for in the office are of vital importance with the amount of time you spend there. From office design, to the food you eat, to having plants in the office, there are a myriad of different factors that play into the healthiness of your office lifestyle. One of the biggest topics of discussion in the office is that of food. Whether it's what you pack in your lunch, to that 2:30 afternoon snack option, a healthier choice will always benefit you in the long run. It can be easy to to run out of the office on your lunch break and head to the nearest fast food restaurant for a quick cheeseburger. For a healthier alternative however, bringing lunch with you is typically a better choice. Bringing in some leftover tuna, chicken, or fish with whole grain pastas and beans with be a better source of protein and will satisfy your hunger and energy needs for a lot longer. When it comes to that afternoon snack, instead of grabbing that bag of potato chips or candy bar, bring in some dried fruit or tree nuts as a healthy alternative. Does your part of the country get dark and gloomy outside during the winter? Try investing in a "happy light" for the office. This light therapy acts as a great replacement for vitamin D which you get from the sun. A happy light in the office can help beat the winter blues and boost morale among you and your coworkers. Another option to have in the office to boost energy and happiness is having plants around. Many studies have shown that having plants in the office, or having them visible out of a window in the office has led to happier employees and more overall satisfaction with their job. How exciting and creative is your workplace? Is your office dominated by cubicles and natural, boring earth tones? If you can, try and get your workplace more into the 21st century of office design and architecture. Open work spaces that help promote collaboration a teamwork can be a huge energy and confidence boost to your team. Bright splashes of color on the walls and in other areas of your office design will also help boost energy and excitement in the office, making it a more fun place to work for your coworkers or employees. Modern office design can be a big step for your company in it's overall well being. 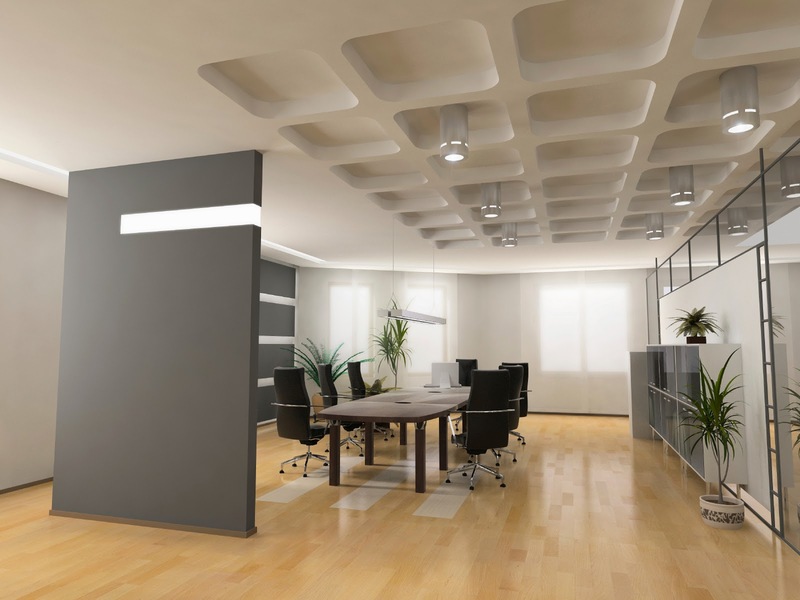 Many companies overlook office design as a minimal expense and don't consider the effects it has on their employees. 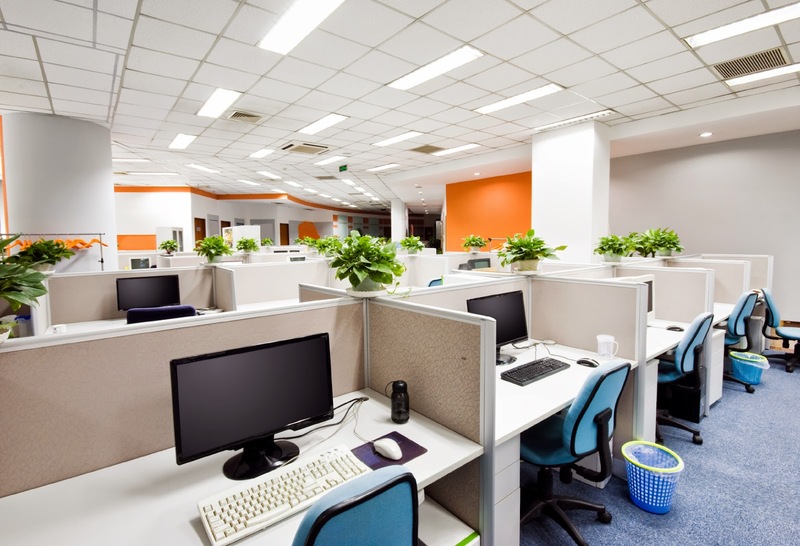 Making your office a more vibrant and healthier place to work at will only benefit your company in the long run.